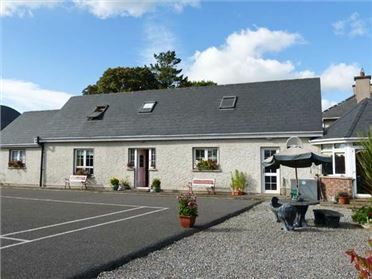 Erica is a detached cottage close to Rosslare Harbour, just one mile from Kilrane. 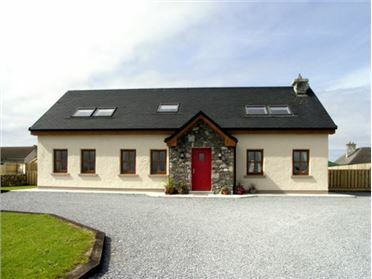 The cottage sleeps eight people and has two double bedrooms and two twins, along with a family shower room. Also in the cottage is a kitchen with dining area and breakfast bar and a sitting room with gas fire. Outside is ample off road parking and a patio with furniture. 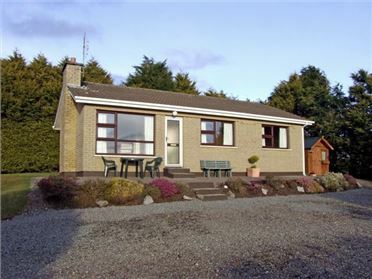 Situated on a cliff top in County Wexford, Erica is a delightful cottage from which to explore this lovely part of the country. All ground floor. 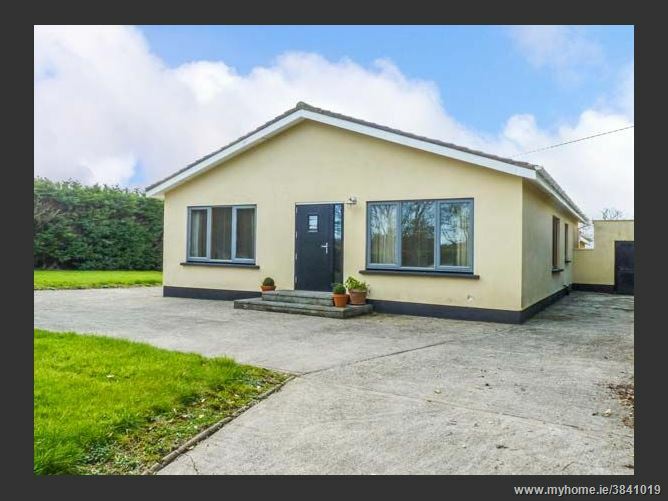 Four bedrooms: 2 x double, 2 x twin. Shower room with shower, basin and WC. Kitchen with breakfast bar and dining area (seats 6). Sitting room (seats 5) with gas fire. Electric storage heaters with gas fire. 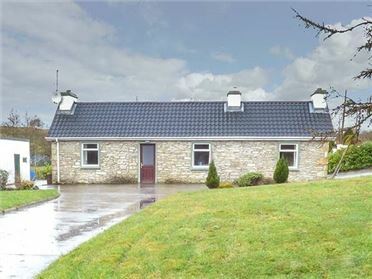 Electric oven and hob, microwave, fridge, washing machine, dishwasher, TV with Saorview, CD/radio. Fuel and power inc. in rent. Bed linen and towels inc. in rent. Ample off road parking. Enclosed lawned garden, patio and decking with furniture. Sorry, no pets and no smoking. Shop and pub 1 mile. Note: There are three steps down from the dining area to the sitting room. Note: No stag/hen or similar.